Working with the Change Agency life coaching I will help you to understand yourself and others by learning new ways of thinking and approaching your situation. We work together to help you to overcome any potential barriers and prepare to change. – not a problem if you are far away or working away from home coaching via Skype keeps your coaching up to date and in the moment. 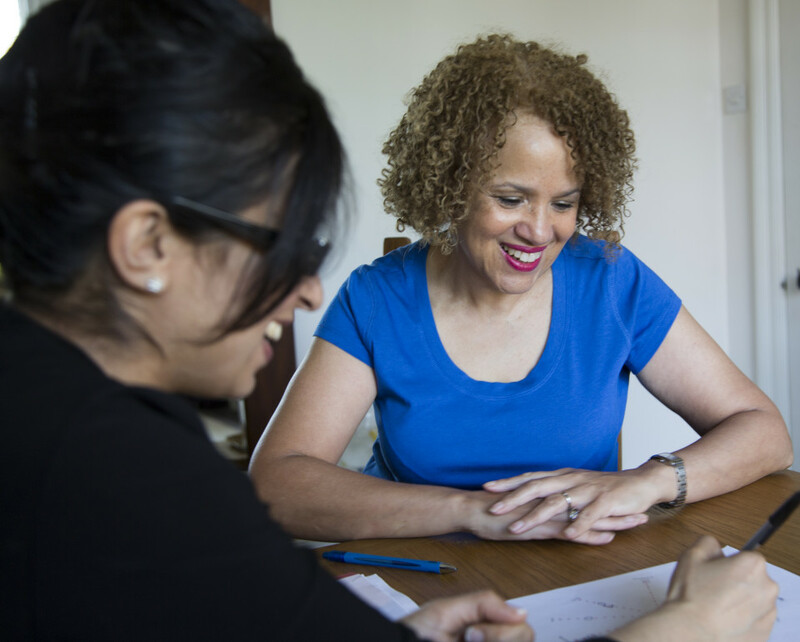 – 1 hour face to face coaching sessions, including initial diagnostic, support materials and email support.